Our preschool program serves children from six weeks of age to five years of age and we also offer school age care during the summer months. 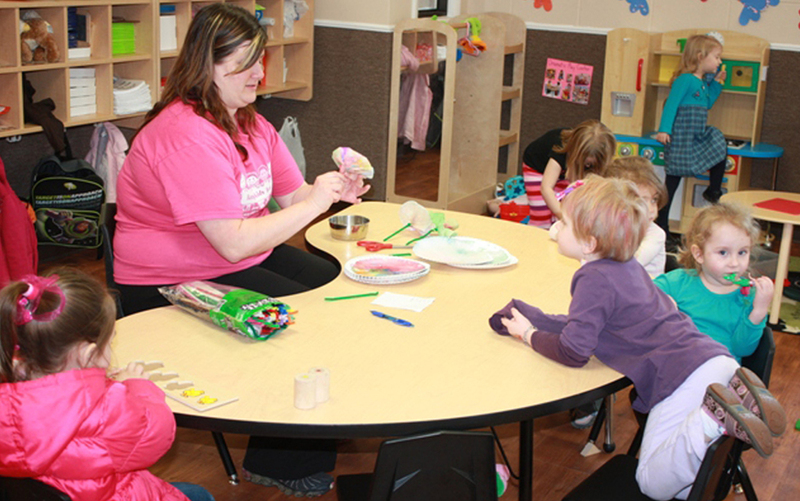 We are a God-honoring program and we offer the highest level of childcare while meeting the needs of our Barnyard families including the children, parents and staff. We offer a safe and nurturing environment at your child’s “Home Away From Home”. Barnyard Kids is locally owned and operated.